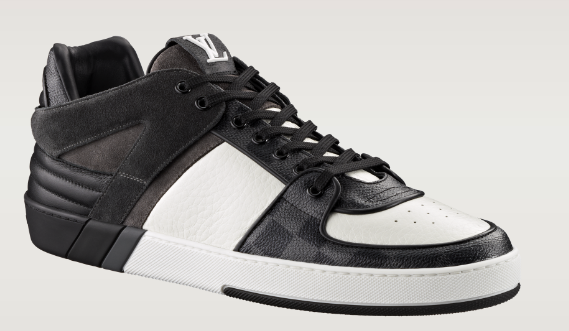 LV Ace Sneaker by Louis Vuitton. 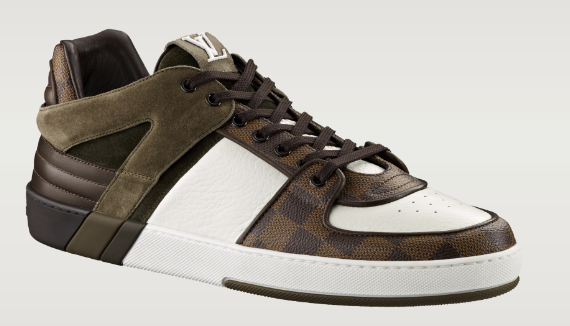 Our Friday Fashion find are these dope Louis Vuitton Ace Sneakers in calf leather and Damier canvas. 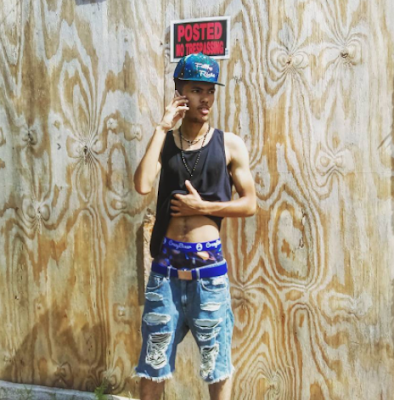 They represent street style and swag to the fullest. They're part of the Louis Vuitton Spring/Summer 2012 collection. At $765, they're sold out online but perhaps you can find them in a Louis Vuitton store. One of the summer's standout designs from LV, this eye-catching urban sneaker features graphic cut-outs and bold combinations of the finest leather, canvas, and rubber materials. And for your styling pleasure, they come in a graphite (grayish) color and the (ebene) brown color. And you have extra coins to throw around, you can complete the swag look with the LV Brooklyn PM bag. Its a modern and masculine Louis Vuitton bag made for men. 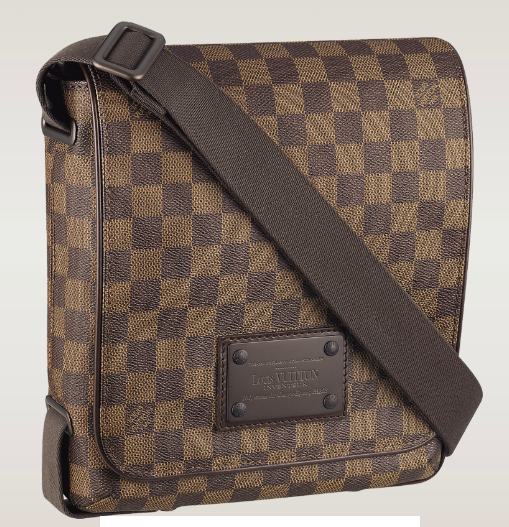 Its slim and compact; made with the Damier canvas and retails for just over $1k. A variety of black wedge sneakers for women are avaible on the web, a good place to buy women's item.